This topic contains 13 replies, has 2 voices, and was last updated by Artem Temos 1 day, 19 hours ago. 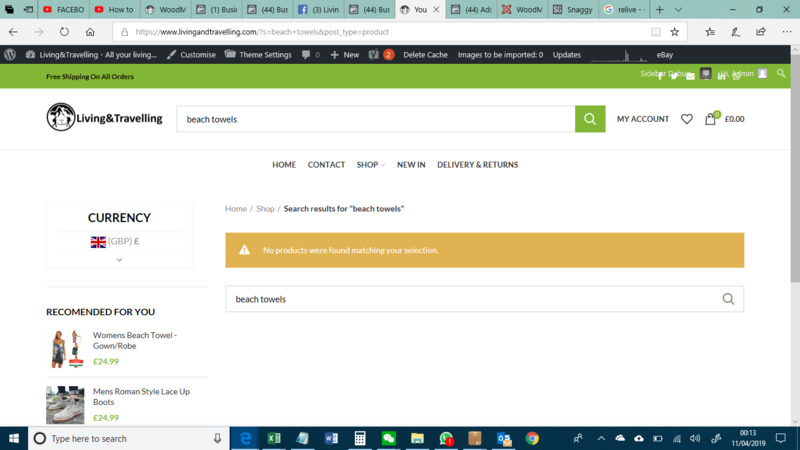 If your product doesn’t contain the word towels it will not be displayed in search results for towels word. why not? shouldn’t the Catergories show by search? It is a WooCommerce functionality and our theme doesn’t influence it. 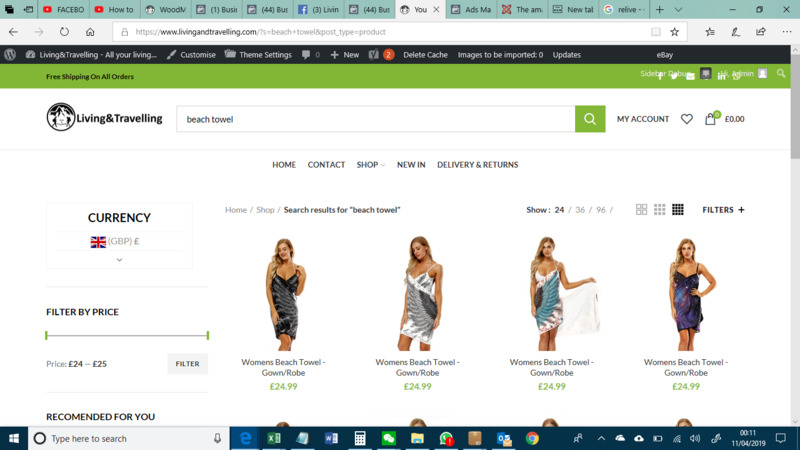 Do have an advanced search plugin in that us compatible with this theme please? its saying mens catergory isnt included in the search results? something just cant be right here? We don’t such kind of plugin. On my site when I use a new search plug in they always say mens catergory is excluded this is my issue some where? really dont understand why this simple things is so bad? can you tell me a plug in to purchase that is compaterble with this theme please? Sorry, but as we stated, we didn’t use such plugin earlier and can hardly advise you here.